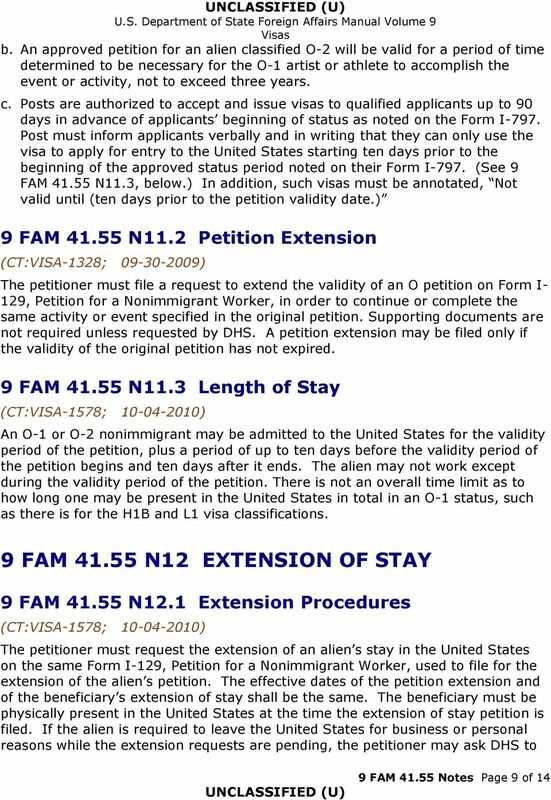 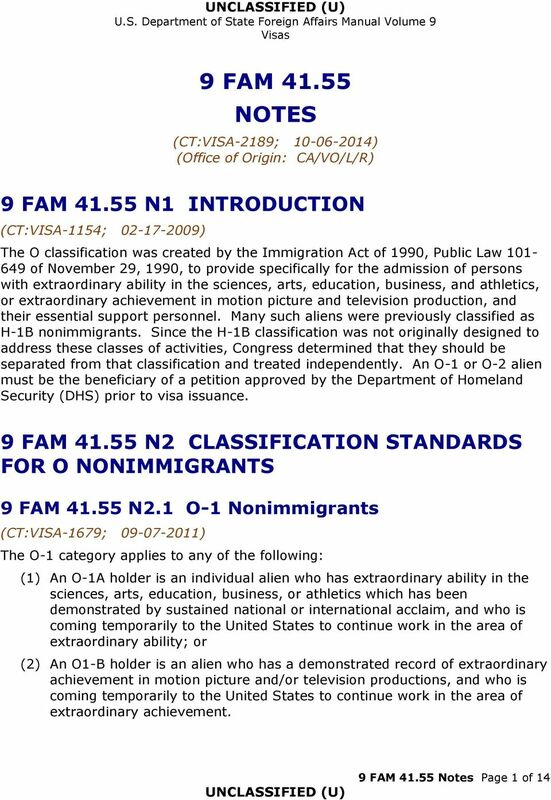 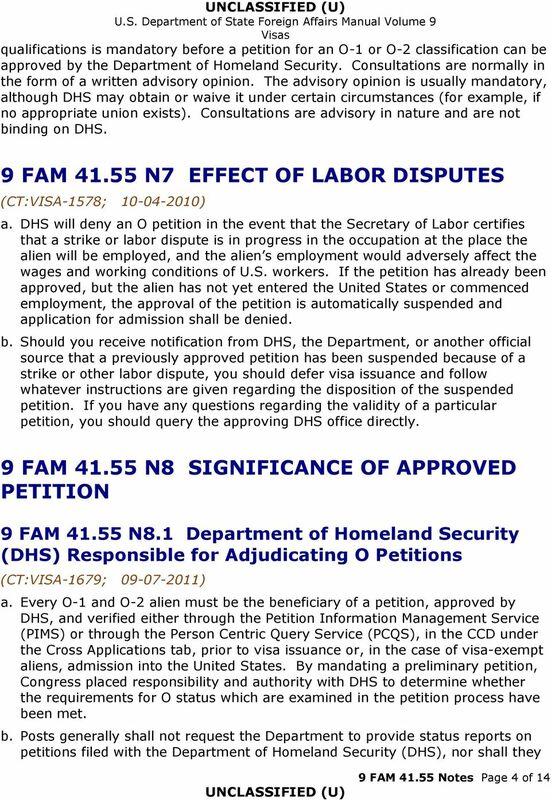 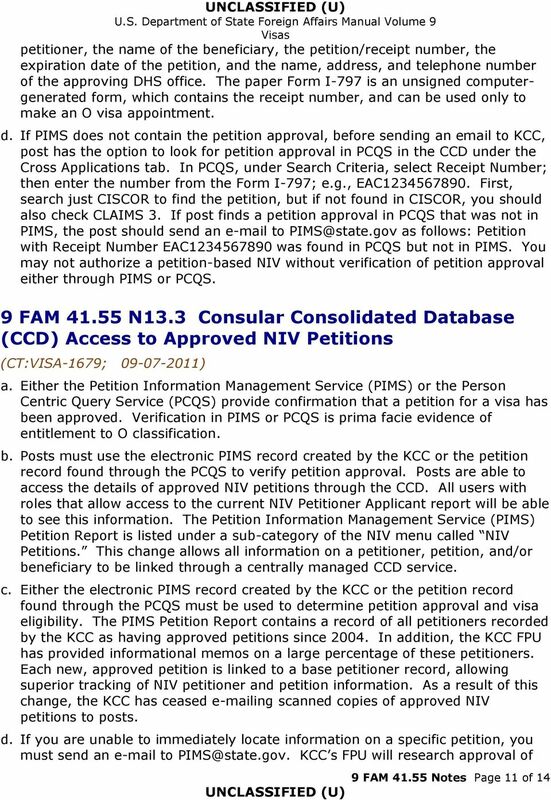 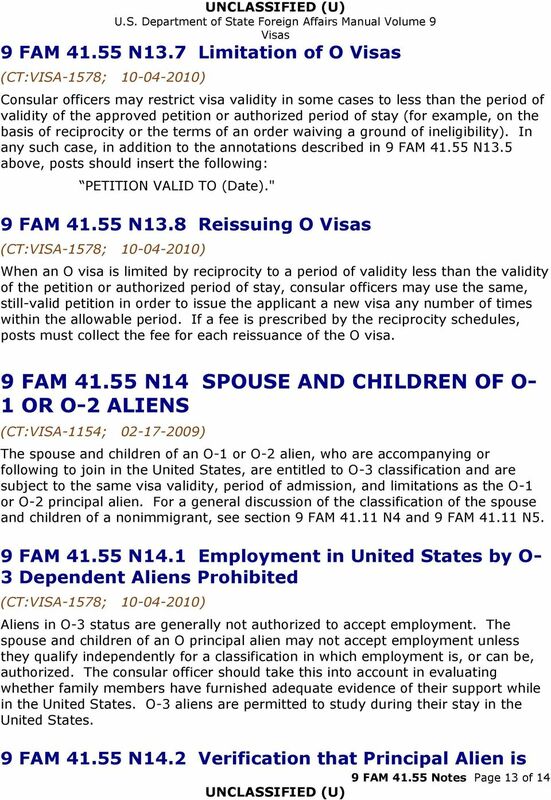 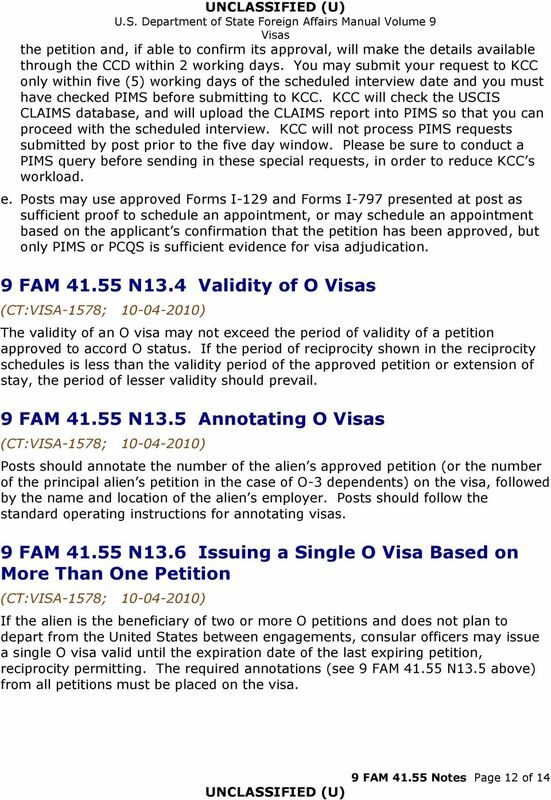 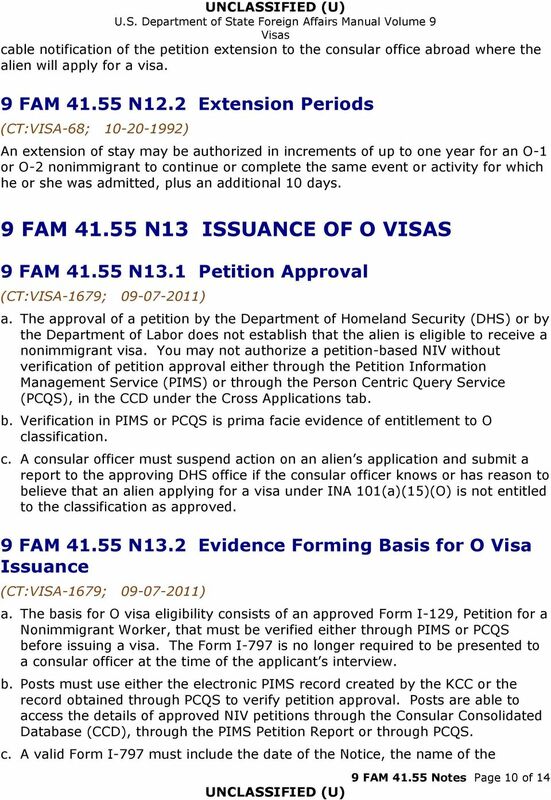 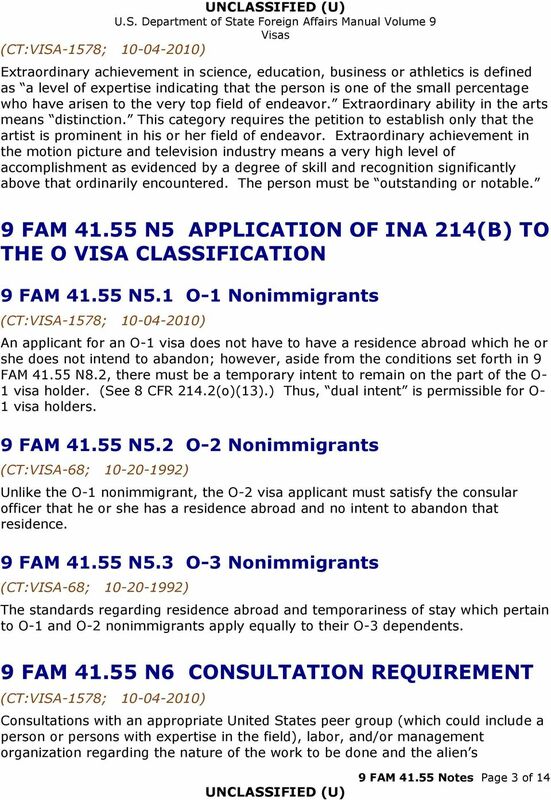 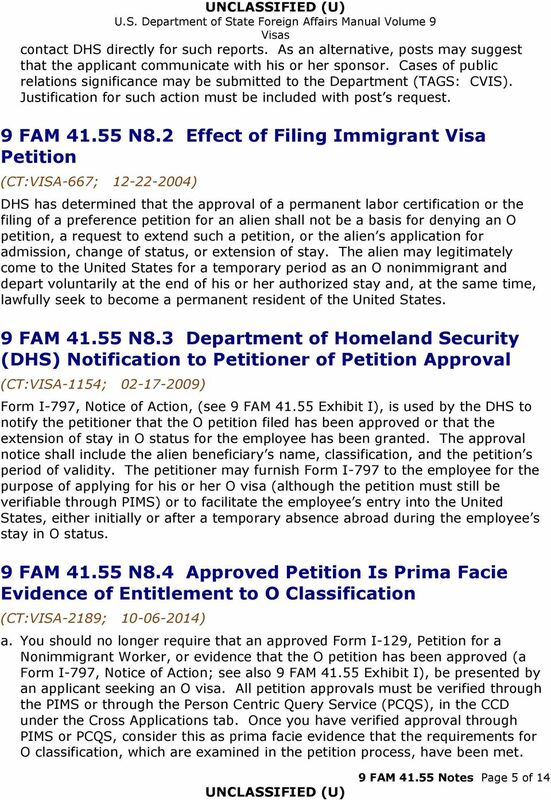 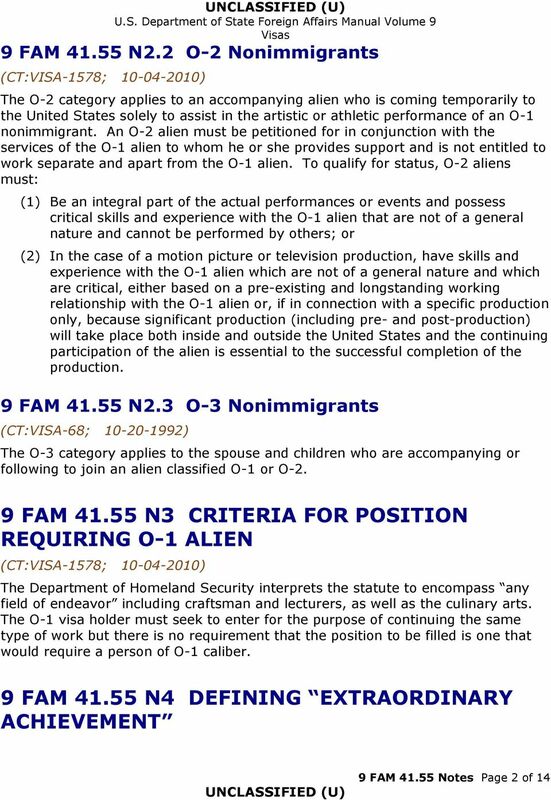 Download "UNCLASSIFIED (U) U.S. Department of State Foreign Affairs Manual Volume 9 Visas 9 FAM 41.55 NOTES"
What Is the Purpose of Form I-824? 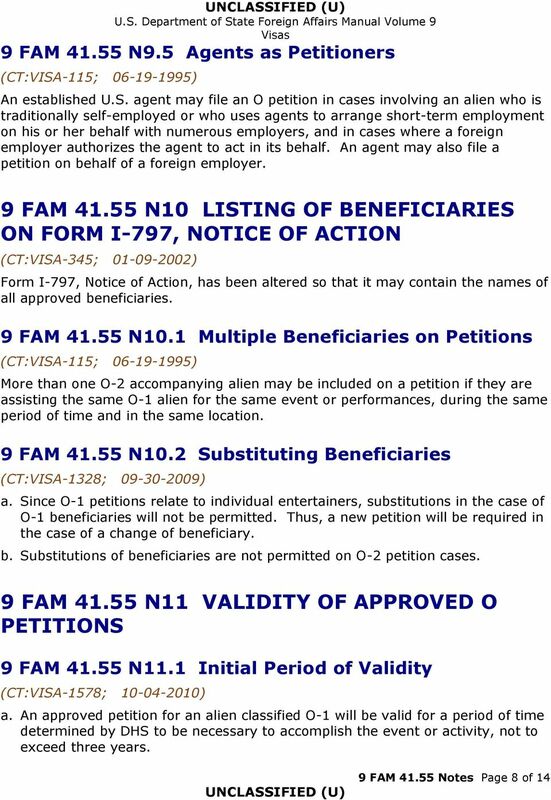 When Must I Use Form I-824? 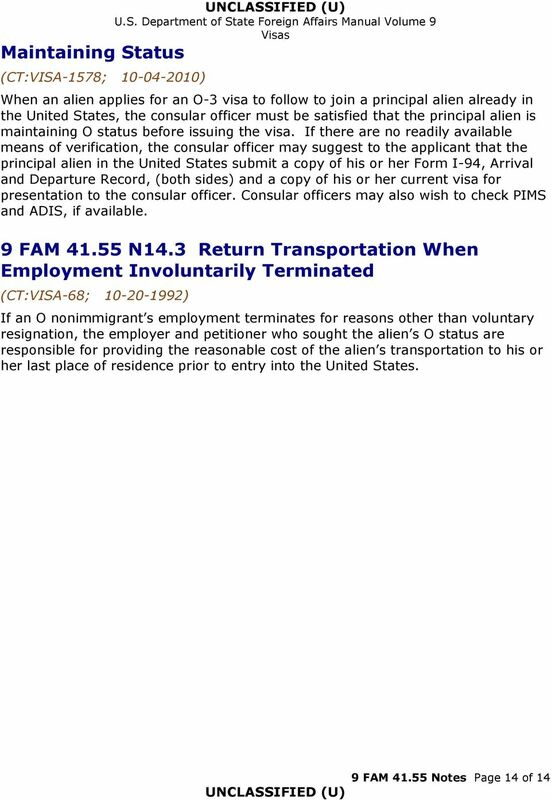 When Should I Not File Form I-824? 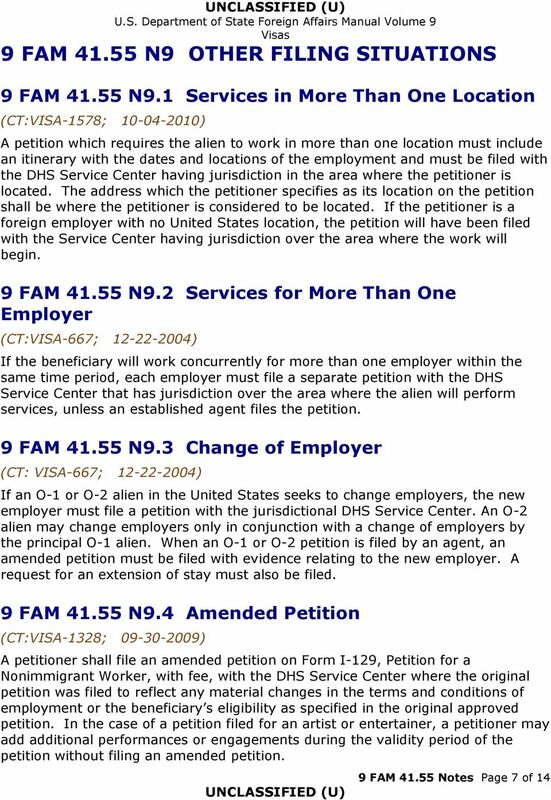 OFFICE: CALIFORNIA SERVICE CENTER. 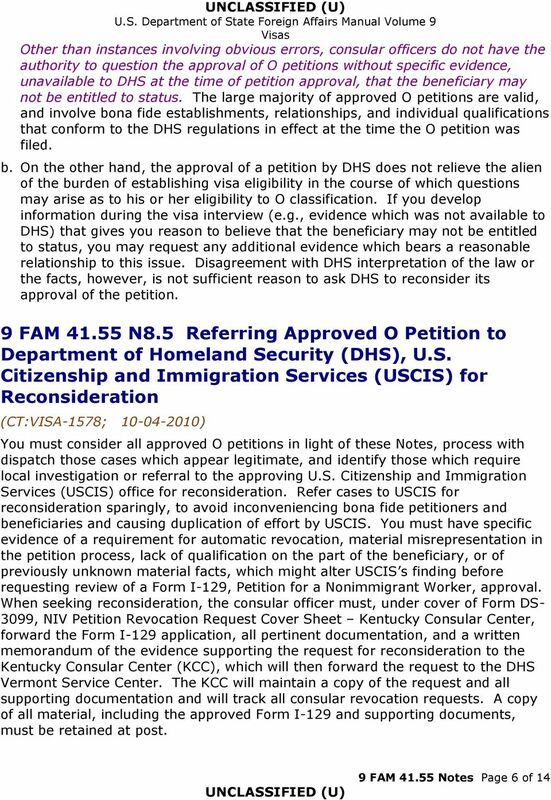 Enclosed please find the decision of the Administrative Appeals Office (AAO) in your case.